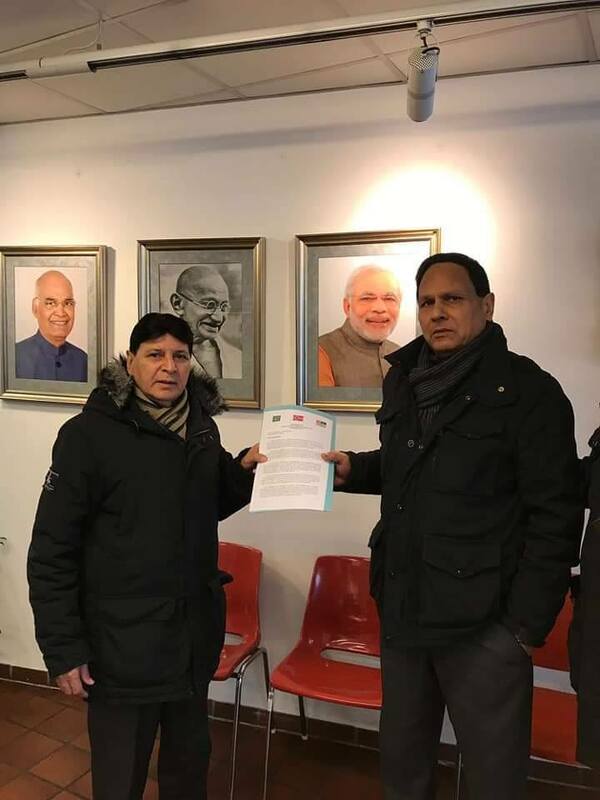 Oslo: Pakistani-Norwegian and Kashmir community has presented a memorandum to Indian embassy in Norway to end bloodshed in Kashmir. President of Islamabad Rawalpindi society (reg) Norway Zulfiqar Mirza, Information Secretary of Pakistan Union Norway Malik Pervaiz and Kashmiri representative Raja Maqbool presented the memorandum to the Indian embassy officials. The memorandum if addressed to Indian Prime Minister Narendra Modi, seeking implementation of the UN resolutions in Kashmir. Talking to journalists after presenting the memorandum, Zulfiqar Mirza said India’s consistent denial of the rights recognized by the United Nations Security Council resolutions was a telling example of impunity. “The human rights violations in Indian occupied Jammu and Kashmir are a blot on the conscience of humanity and demand immediate corrective action by the international community,” he said. Mirza said the reports of the Office of the High Commissioner for Human Rights on Jammu and Kashmir and the UK’s All Parties Parliamentary Kashmir Group (APPKG) had lifted the veil off decades of obfuscation by India of massive human rights violations and unspeakable crimes against humanity in Indian occupied Jammu and Kashmir. “Our principled position on the Jammu and Kashmir dispute is based on none other than the United Nations Security Council resolutions. These resolutions provide for the final disposition of Jammu and Kashmir dispute through a free and impartial plebiscite under the auspices of the United Nations,” he said. Mirza said Kashmir as the core dispute between Pakistan and India. 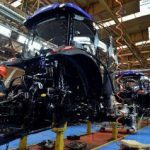 “The dream of peace and prosperity of the people of this region will remain elusive without resolving this dispute in accordance with the aspirations of its people. 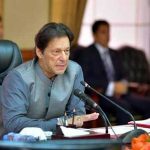 The world community should not forget its obligation towards the people of Indian occupied Jammu and Kashmir and understand that continued apathy to the sufferings of the Kashmiri people could have disastrous consequences not only for the region but potentially for the world at large,” he added.